Click below to download your FREE Meal Plan & Recipes! Would you like help releasing weight, increasing energy, managing a diagnosis with food, or just upgrading your nutrition? “Yes pleaaaase” you shout out? 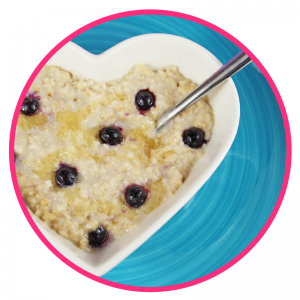 Then this 7 Day Meal Plan (with delicious recipes) is for YOU! SHOPPING LIST: you also receive a list of ingredients to make grocery shopping a breeze! 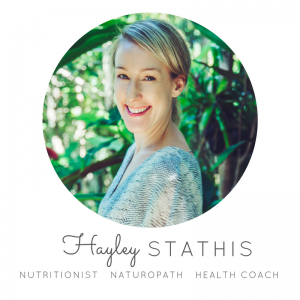 My name is Hayley and I am a certified Nutritionist, Naturopath & Women’s Weight Loss Coach based in Newcastle, NSW. This 7 Day Meal Plan & Recipes will provide you with easy to prepare, delicious and nourishing meal ideas – designed to kickstart weight release and boost your energy!